The plan of Norwegian utility group Vardar to explore potential buyers' interest in its 77-percent stake in Estonian wind power developer Nelja Energia has no impact on the daily business at present, a manager told BNS. 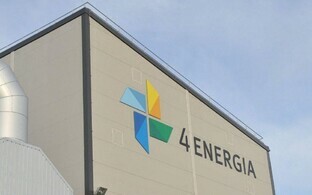 Martin Kruus, manager at Nelja Energia, said that more information about the potential €100-million transaction may be disclosed in February. They are going ahead with their daily business, Kruus said. Right now there is nowhere to invest in the Baltic renewable energy market, but Nelja Energia are preparing several new projects. 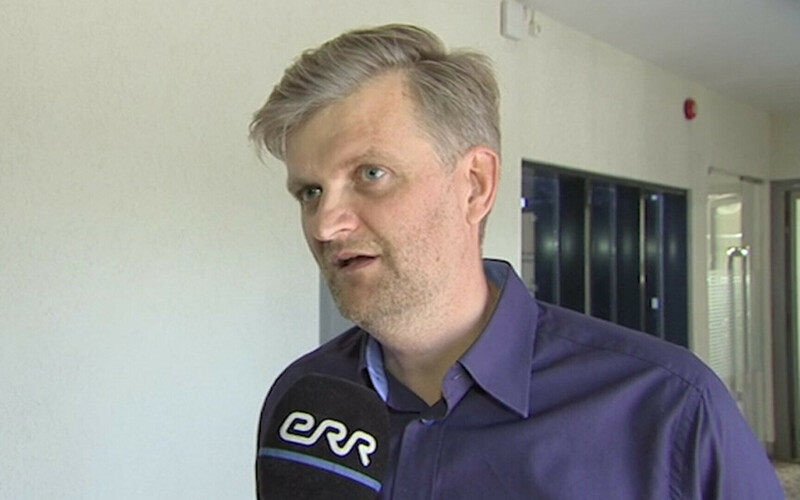 "In Estonia, the biggest one is the Hiiumaa offshore wind farm, while in Lithuania we have quite a few projects underway," Kruus told BNS. Kruus added that the initiating party of the potential sell-off is Vardar, and that the plan is still in the very early stages. No potential investor has visited them so far. "We've got nothing specific to say yet, hopefully we will at the beginning of February, when it will be possible to say something more specific about the process as well," he said. Asked about it by BNS, Kruus did not rule out a management buyout, though he thinks it "extremely unlikely". "If you look at the size and the balance sheet value of Nelja Energia, it's a bit too big for the management," Kruus said. Kruus didn't offer an estimate of the value of the potential transaction, though he did say that it was certainly €100 million or more.